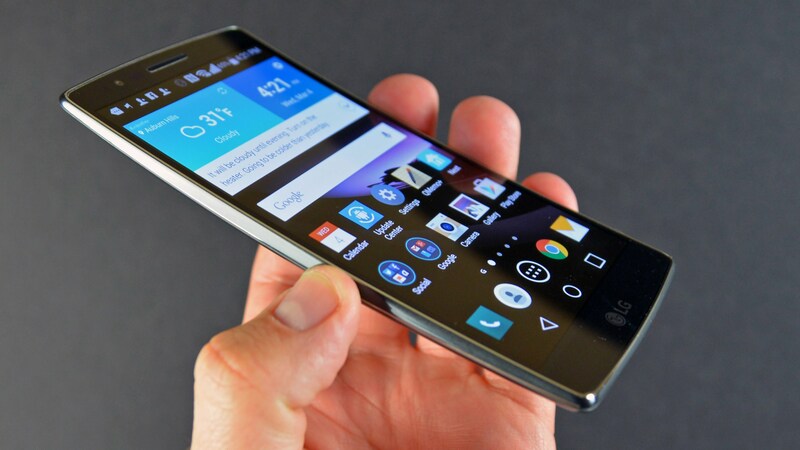 The following guide is prepared for the AT&T variant of the LG G Flex 2 smartphone only. Each G2 handset from a unique carrier has a unique string of code that is required from ADB and hence why you need to source a unique guide for each model number. You must enable the USB Debugging Mode on the G Flex 2 before starting the guide. You can follow this path to get that done: Menu > Settings > Developer Options > USB Debugging Mode. Make sure that you install the LG USB Drivers or the universal ADB Driver  on the computer before you get things under way below. Download the rooting exploit for your G Flex 2 device from this link  directly to the desktop. Extract the package you downloaded above to the desktop by right-clicking over the file and choosing the “extract here” option from the menu. Connect the LG G Flex 2 smartphone to the computer using the USB cable. Copy the rootedsystem.img from the extracted archive over to the root of the SD card on the G Flex 2 device. Download the LG_Root zip file from this link  — the link is in the second post on the page. Unzip the Root zip on the computer. Turn off the LG G Flex 2 smartphone and make sure it is completely off before going ahead to the next step. You can always long-press the Power button for ten seconds just to make sure. Connect the smartphone to the computer while holding the Volume Up button and wait for it to install the necessary drivers automatically. Double-click on the ports.bat file from the extracted Root zip archive on the desktop and check what your COM port number is. Do not forget that number — write it down if you must. From within the LG-Root folder, hold the Shift key and right-click the mouse on an empty area and you should see anew menu. Choose to open a new command prompt window from that menu. – change the COM3 to the correct COM for your computer. – you should see a long string for an ID on the display. Wait for a few minutes until you see a hashtag on the display. The LG G Flex 2 will now reboot thanks to the final command and it will have root access to the internal system when it does. You can verify the same by opening your Google Play Store application and installing the root checker app.